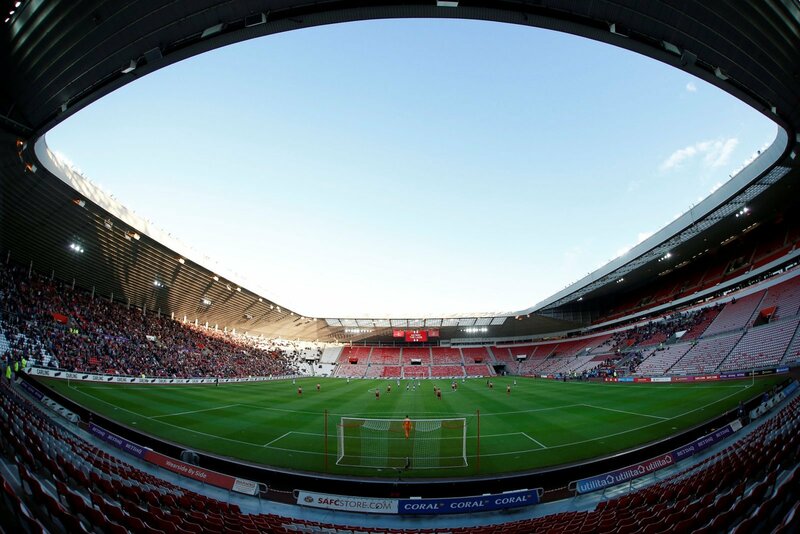 Sunderland have only had Duncan Watmore back since the latter stages of December, but now look set to be without the midfielder for the rest of the campaign. The 25-year-old sustained ligament damage during an injury-time challenge by Wycombe Wanderers’ Marcus Bean in the 1-1- draw at Adams Park. Watmore restored parity with a 94th-minute leveller in a pretty feisty encounter. With his season done for, that opens the door for another player to step in and fill his space. Jack Ross’ men are on the precipice of the automatic promotion places with a game in hand over rivals Barnsley who occupy second place. Winger Lewis Morgan will be rubbing his hands with glee at the prospect of Watmore’s injury. Not in a malicious way, but he will more than likely get a prolonged stay in the side to finally be able to build up some form heading into the League One run-in. There is also a small matter of a Wembley final in the Checkatrade Trophy he will be relishing. Now, it goes without saying his thoughts will be with the permanent Sunderland man during this difficult time, but it is his chance now to take, and Morgan will know he needs to take it. The 22-year-old has managed nine appearances this term and could well double that by the end of the season. Now will be the time for Morgan to get his head down and work harder than ever to maintain a spot in the team. He could be the hero Sunderland need heading towards the climax of the campaign. And Morgan needs to show what he is capable of, especially if he dreams of a permanent move to the Stadium of Light in the summer.